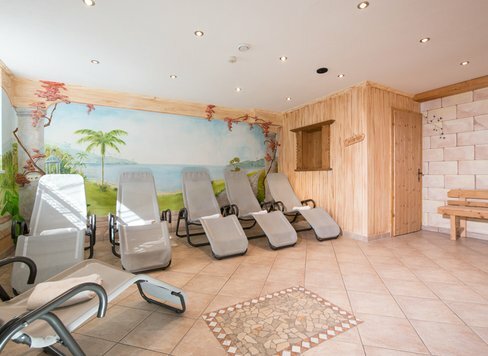 Just you, the mountains and countless leisure facilities. Find peace in an atmosphere that invites you to dream. Discover the natural scenery of the Arlberg. Let its snowy peaks stimulate your imagination, and take the time and space to really appreciate its special wintry delights. Yearning for excitement, action and activity? The picturesque village of Flirsch, and its location, will inspire you: enjoy the comforts of a ski destination located 1,157 m above sea level and just 12 km from the Alpine hotspot of St. Anton. 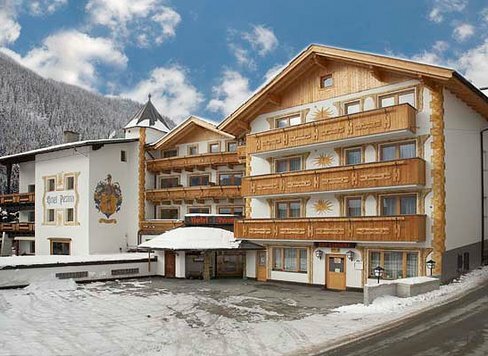 Even the keenest sports enthusiast will be impressed with its 94 up-to-date lifts and 540(!) kilometres of pistes. You too can discover a world where no desire remains unfulfilled. Enjoying yourself can be so easy. 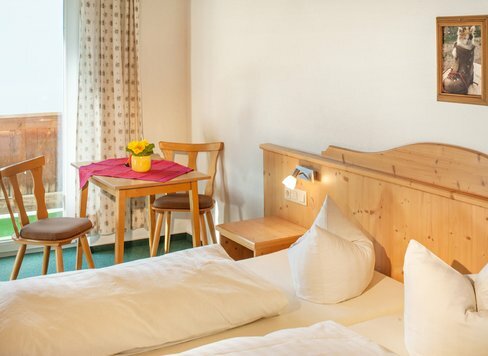 Enquire about your holiday and your hotel in Flirsch near St. Anton am Arlberg now! 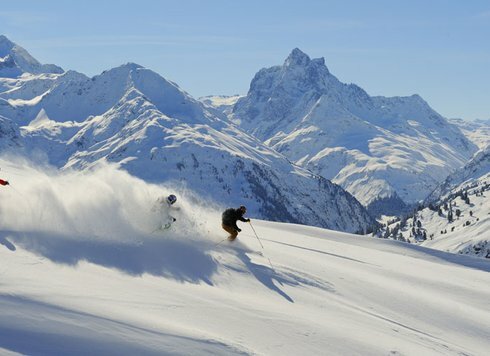 The Arlberg is the best destination for every ski-enthusiast. 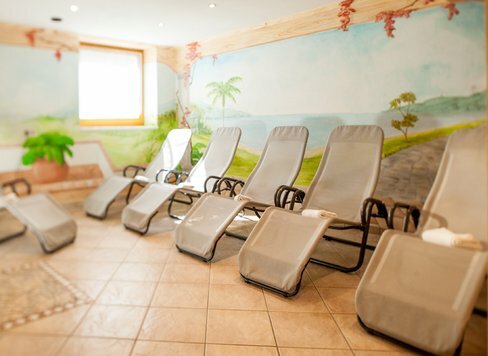 Do not hesitate and ask for your winter holiday in the Arlberg today. We look forward to meeting you! Alpine country house ambience meets hospitality. 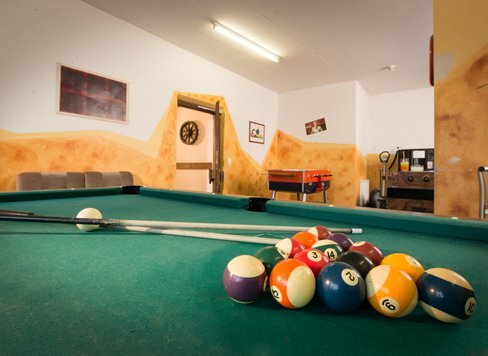 There is so much to discover in the area surrounding our hotel near St. Anton am Arlberg. The most convenient way to explore the region is by public transport. 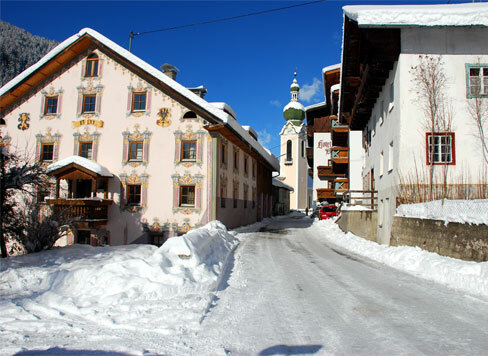 The ski bus stop to St. Anton is only 50 metres away. 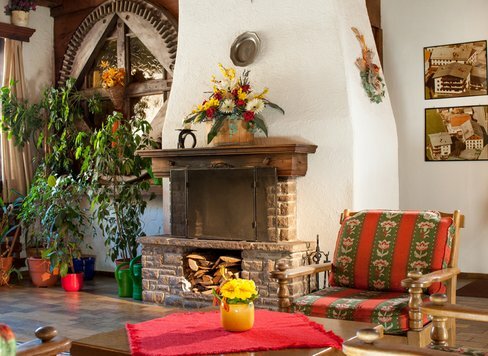 Our family-run hotel in Flirsch can accommodate approximately 100 guests, and has therefore been able to preserve its special charm and personality. 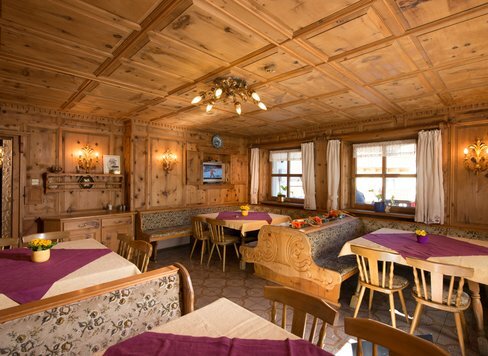 In our hotel in the Arlberg, you will find Tyrolean hospitality in every area. 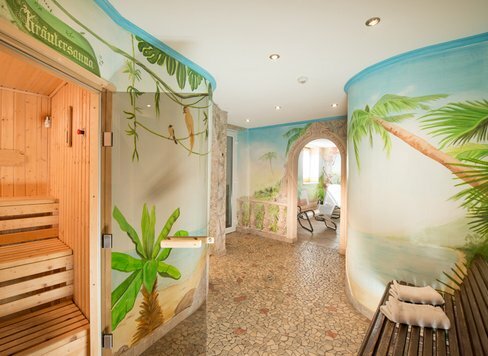 Accept our invitation to natural beauty and hospitality. 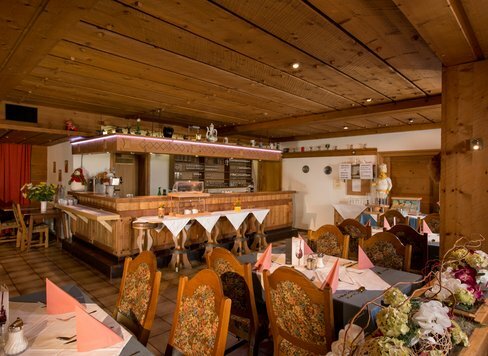 We welcome you warmly to our hotel near St. Anton am Arlberg! To Enquiries.